Do your little ones—or you—enjoy soccer? Are they LA Galaxy fans? 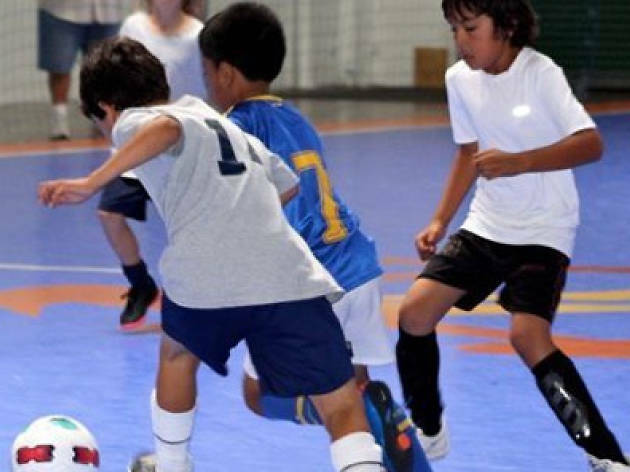 Head on down to the LA Galaxy Soccer Center for indoor soccer pick-up games, leagues and classes. Work up an appetite? There's the LA Galaxy Cafe on site to fill those needs as well. 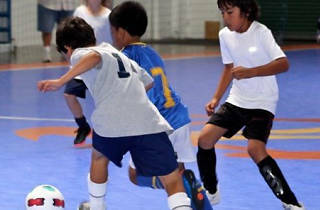 And if your little one just insists on having a soccer-themed birthday bash, the center can take care of that as well. For a full schedule of pick-up games, leagues and more, click here.